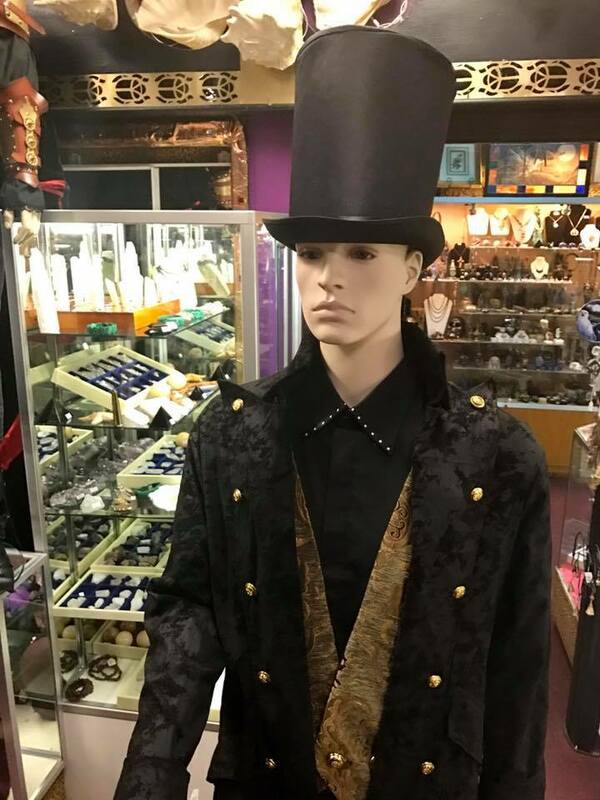 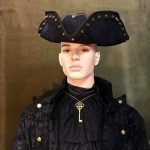 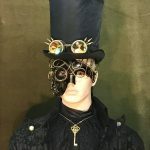 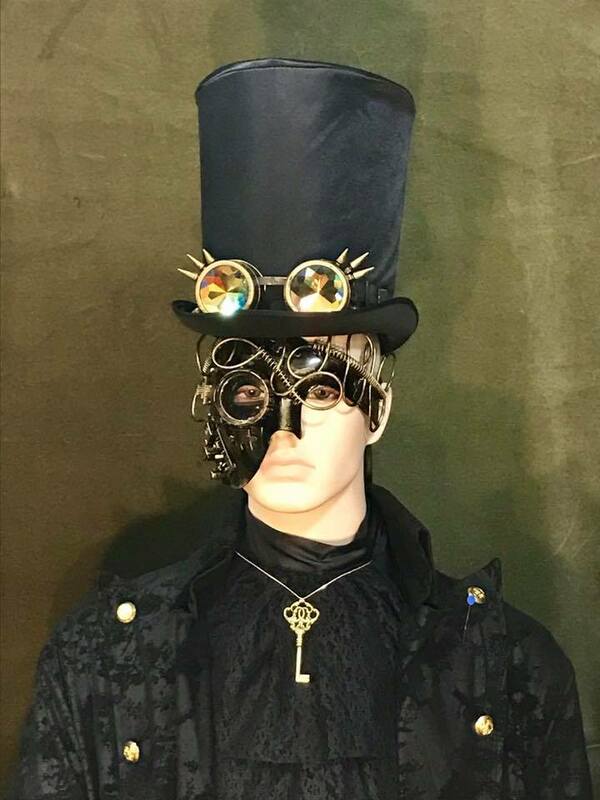 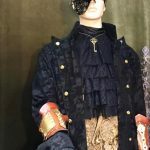 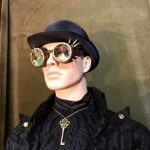 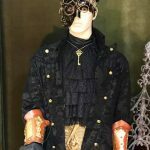 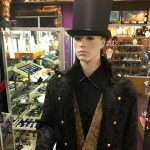 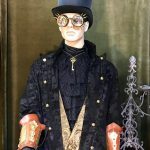 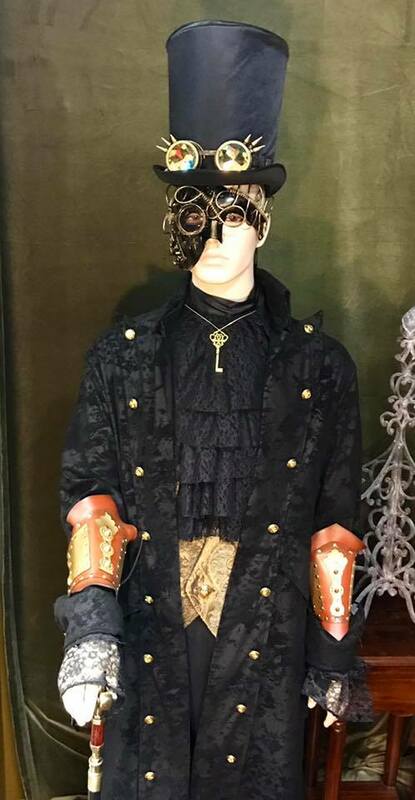 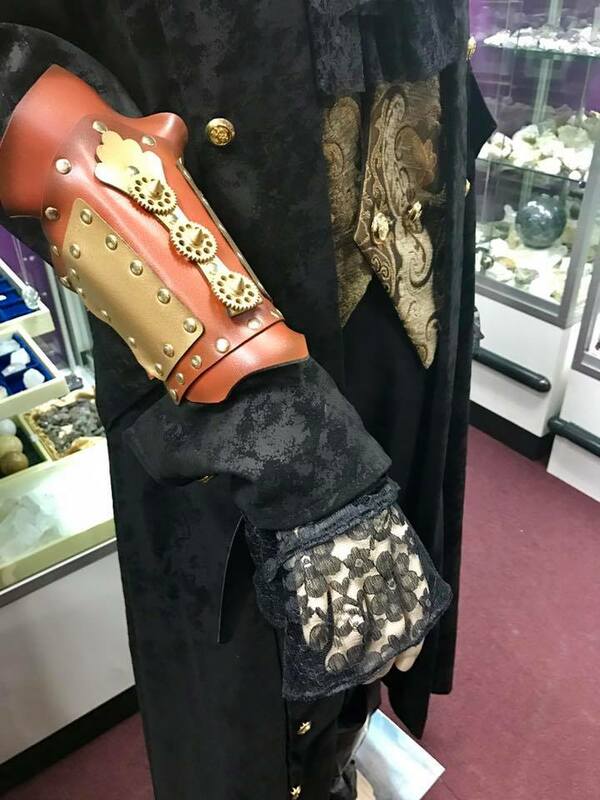 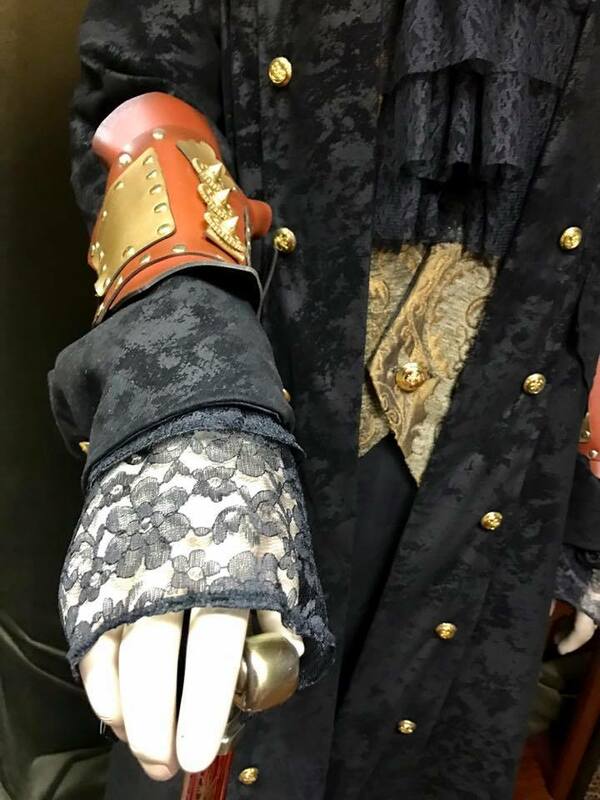 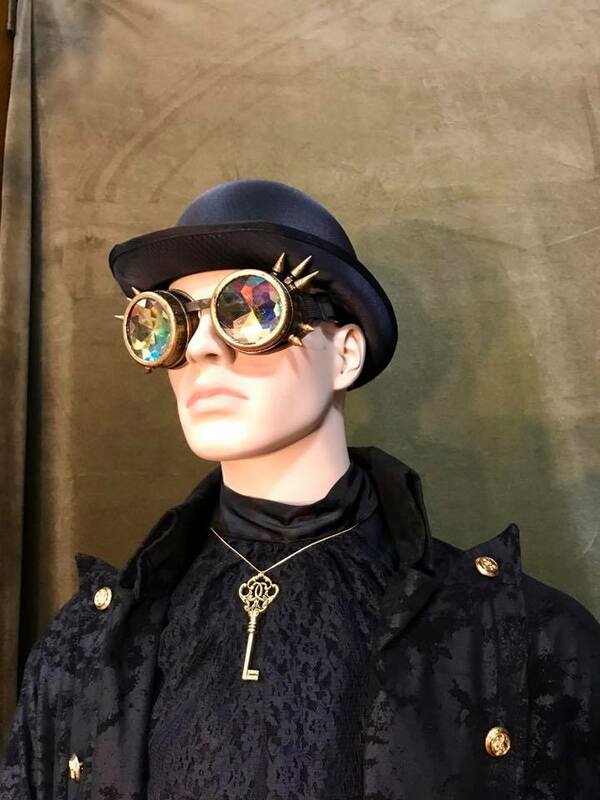 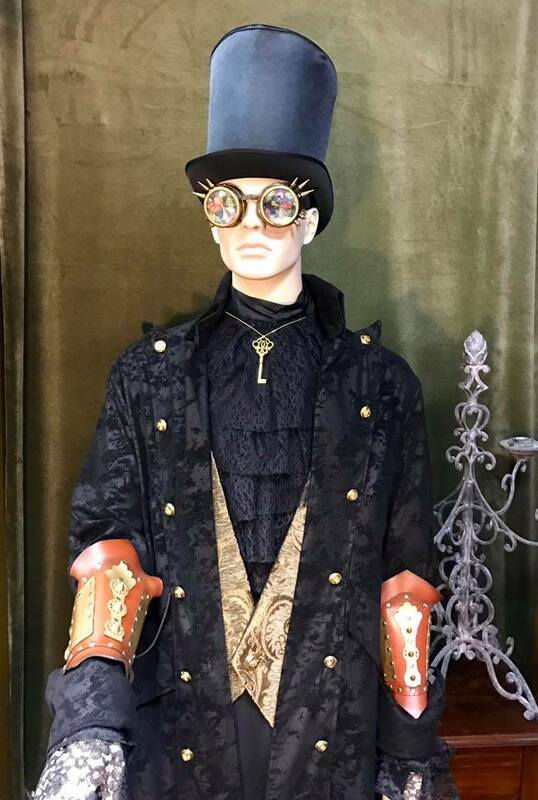 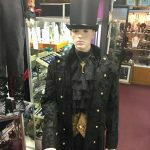 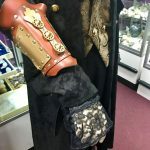 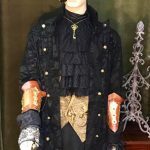 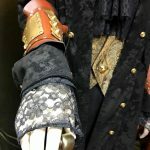 Victorian inspired Steampunk clothing is HOT at Atlantis Discovered. 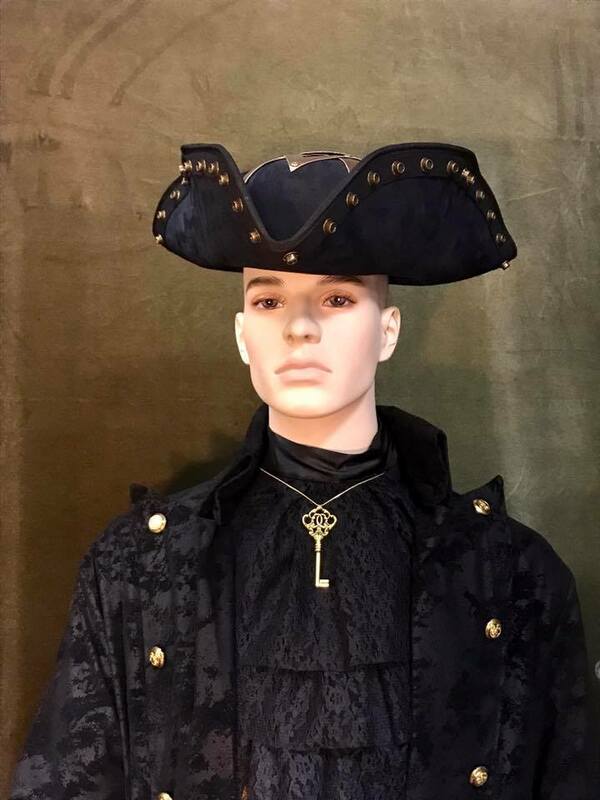 Re-discover yourself in a classic look. 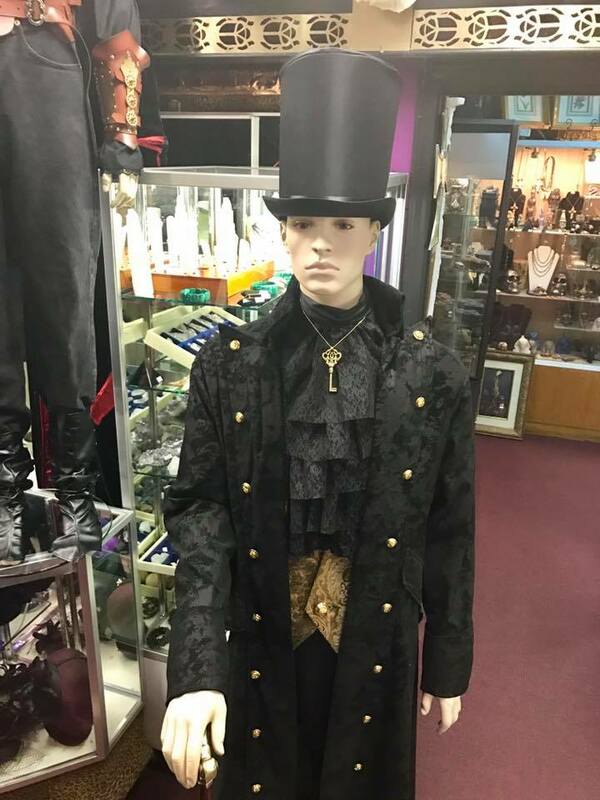 Re-live the charm.